Multi-function and intelligence : the collection of loosening fabric，swaying fabric, measuring length and cutting fabric. 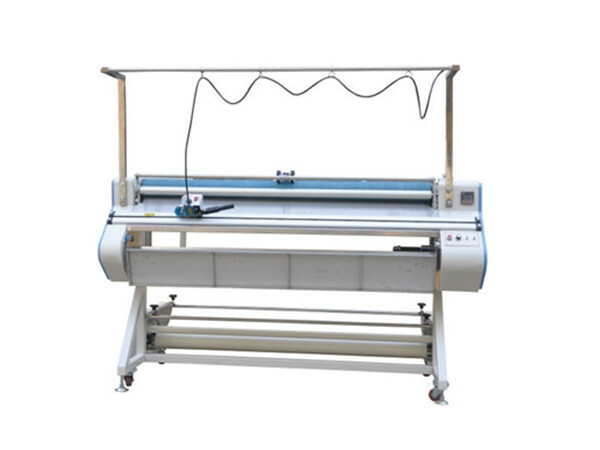 Equipped with fabric swaying device, which makes the cloth folded neatly after loosening. 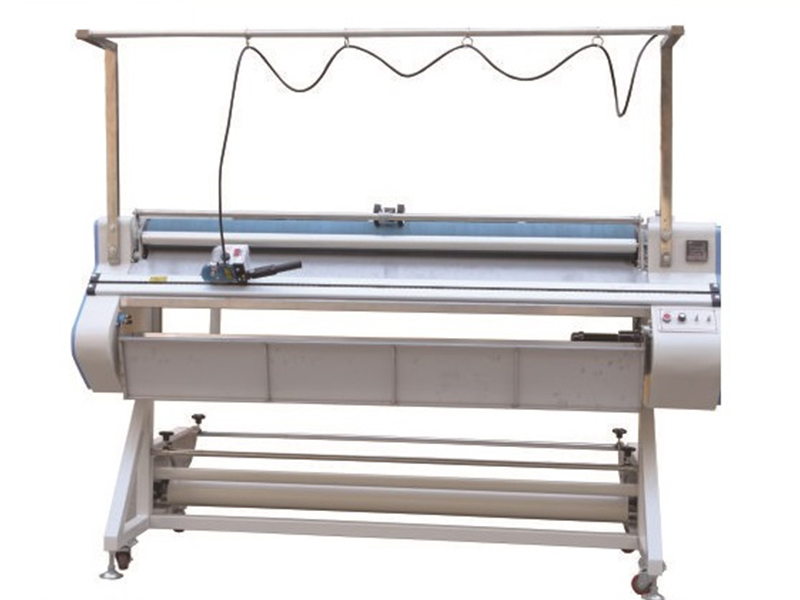 Euqipped with cutter design, the machine can automatically cut fabric. This machine has yardage counter, convenience to count yardage. It is suitable for finishing all kinds of knitted and woven fabric,including thick and light weight fabric.